Flies, Rod & Reel Service is dedicated to providing quality, professional services to all who enjoy the sport of angling. 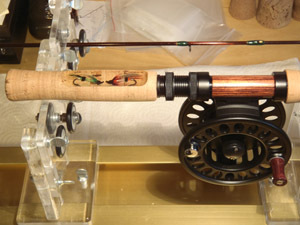 Specializing in Custom Crafted fishing rods, rod repair and restorations to all types of fishing rods. Hand crafted fishing flies and jigs of all kinds. Absolutely Amazing Results! Bears Have A Sweet Tooth! 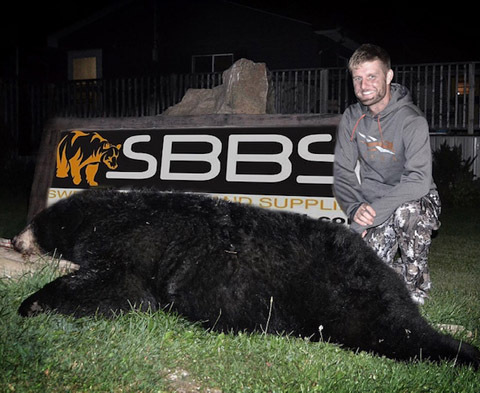 Bears Cannot Resist The Chance To Taste The Sweetness Added to Tree Branches, The Ground, Logs, Etc. The Secret is "Sweets". 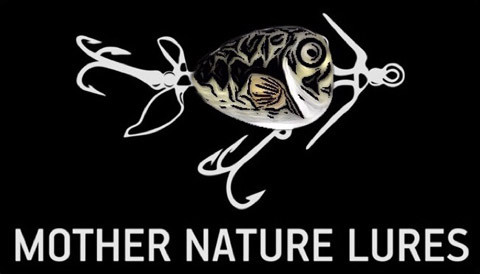 Mother Nature Lures has been designing and creating wooden lures and surface baits for over 20 years now. Our wooden lures are handcrafted and hand assembled the same way lures were made a 100 years ago. 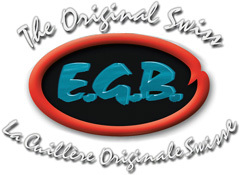 The Original Swiss EGB Gamefish Lures. Hand Hammered solid brass lures for casts or trolling. 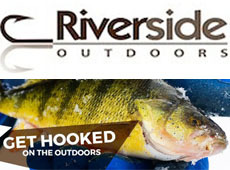 Fishing & Hunting Gear, Ice Fishing, Fly fishing, Camping, Apparel and more! 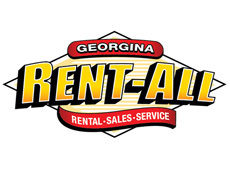 We stock many great ice fishing products, Otter, Clam, Marcum, Vexilar, Strikemaster and other well known brands..
Georgina Rent-All has been providing quality equipment rentals to Georgina and the surrounding areas since 2005. We provide daily, weekly, and monthly rentals. We Rent out SnowDogs!